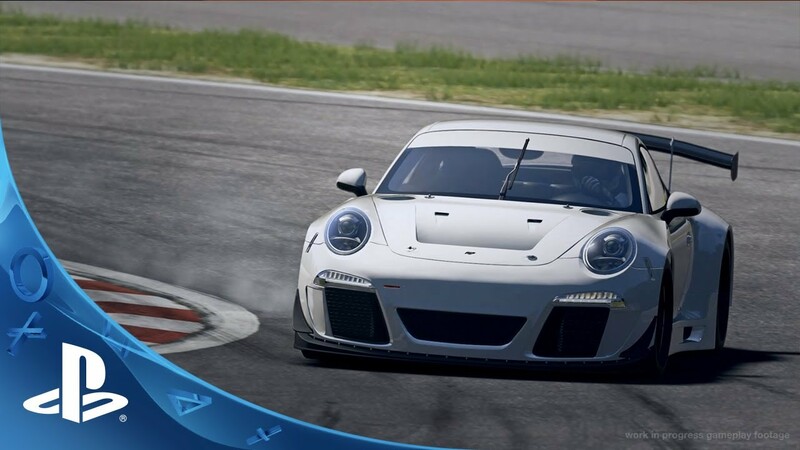 It seems like that every time a big studio announces a new racing game, they follow that announcement with an announcement about how they are going to squeeze more money out of it with a microtransactions scheme. 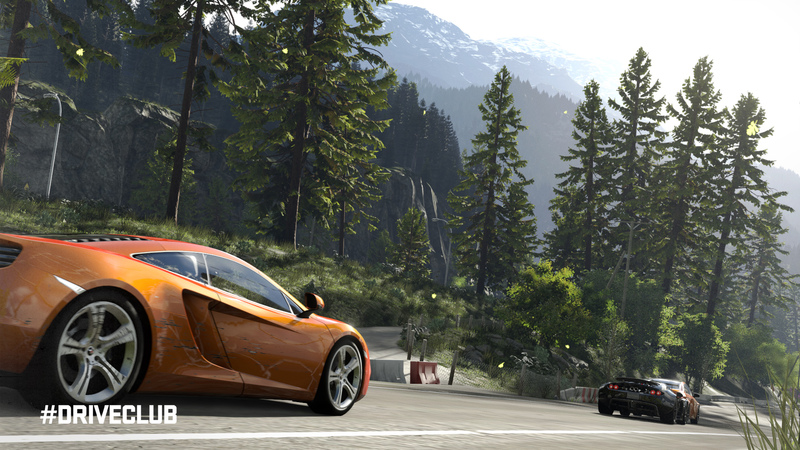 But that won’t be the case with Driveclub. 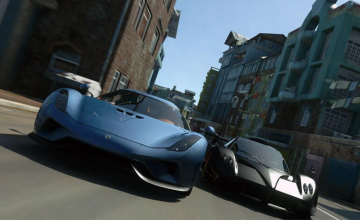 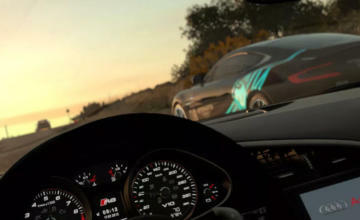 Evolution Studios’ Paul Rustchynsky assured fans on Twitter that although Driveclub will offer additional content for purchase, it will be free of “consumable” miconstransactions, such as the ones offered in Trials Frontier.